For horse tack, halters, shoulder bag straps and narrow belts. 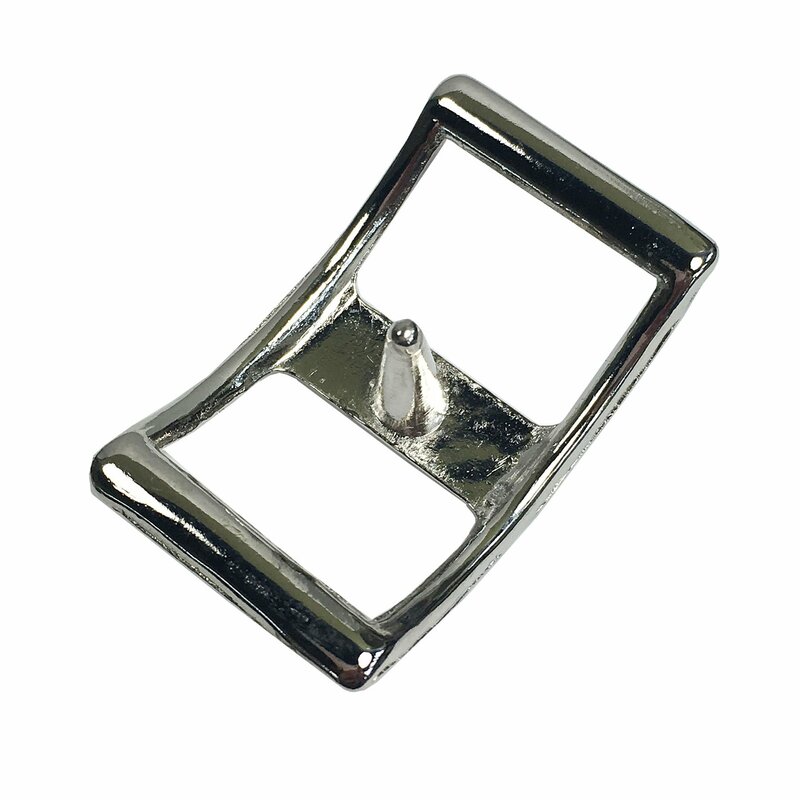 Center post buckle lets you adjust from both ends. For general tack repair. 4 Sizes: 1", 3/4", 5/8", 1/2"